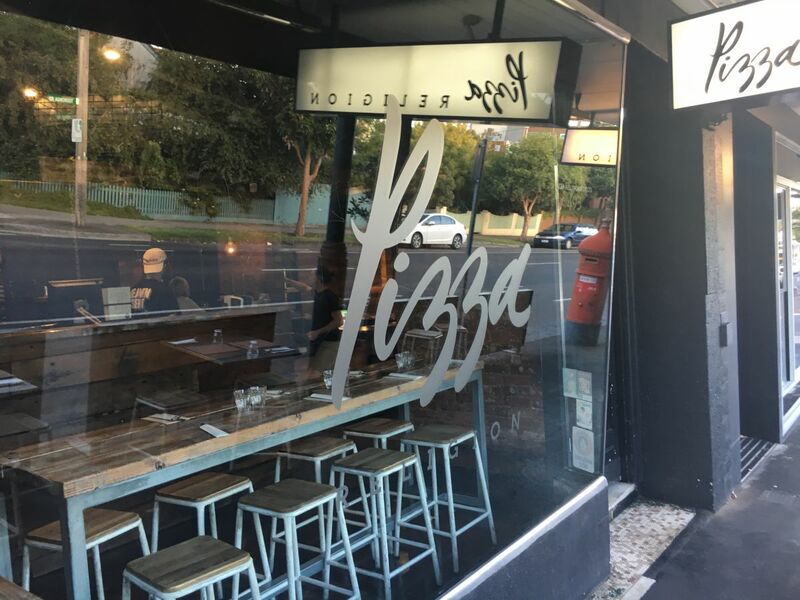 Undoubtedly one of the best pizza place in Melbourne. 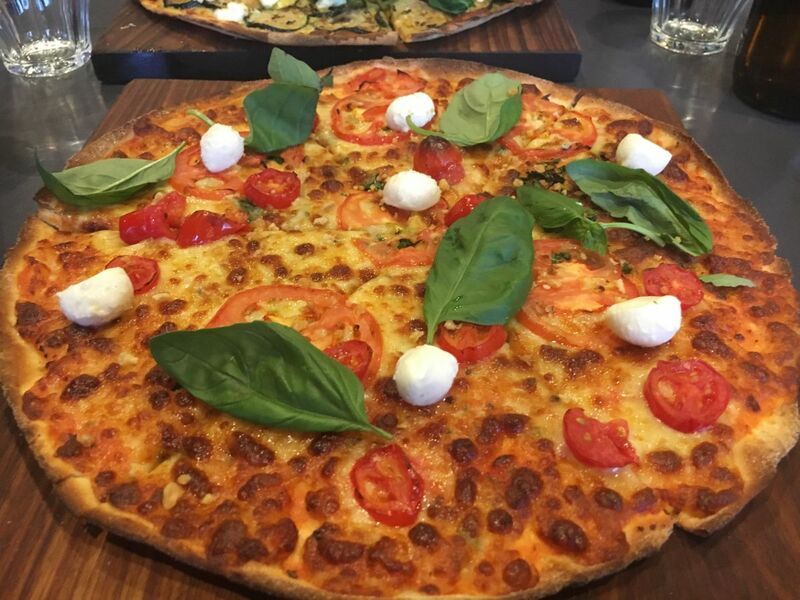 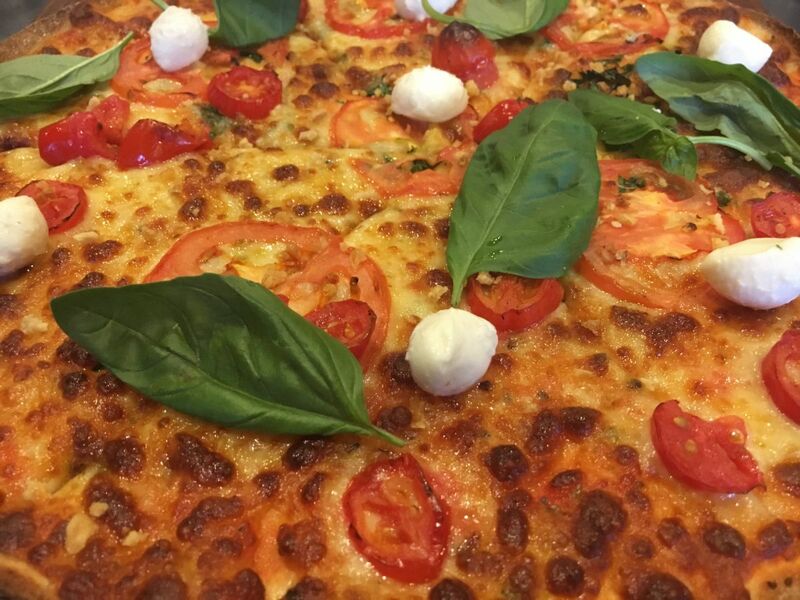 Located at Hawthorn, this amazing place with nice ambience and friendly staff serves authentic thin crust Italian pizza served on wooden boards. 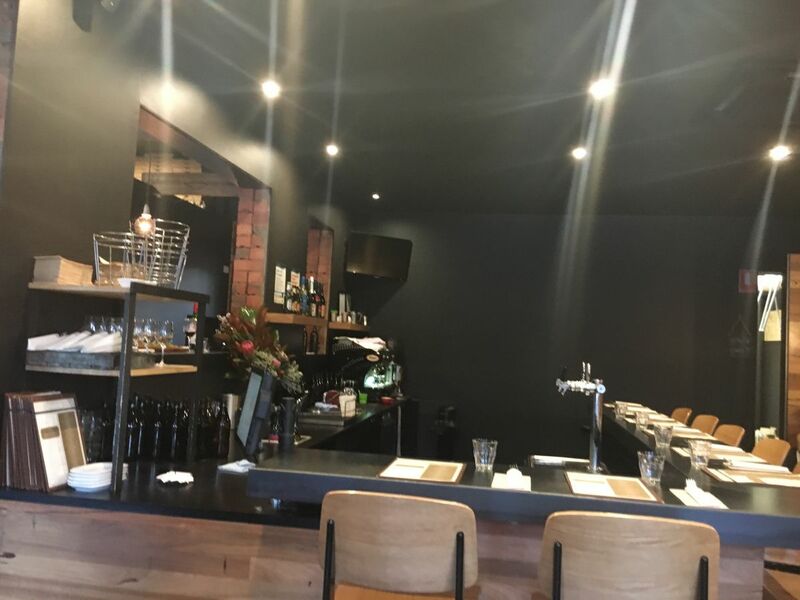 The restaurant is definitely good for a fine dine experience and they also stock good wine to pair with your delicious freshly made italian treat.